With Power Rangers Ninja Steel filming having begun, this image of the Rangers’ new school has surfaced, per ThePowerScoop. 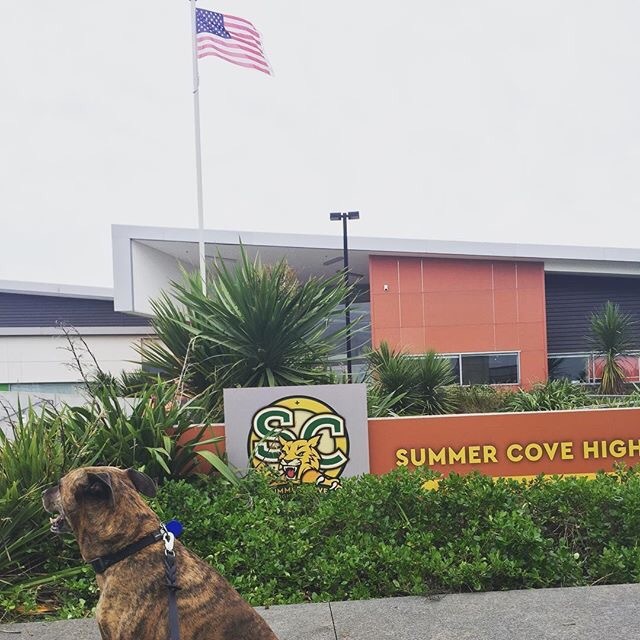 The picture reveals that Power Rangers Ninja Steel will take place in the city of Summer Cove, with the Rangers attending Summer Cove High. Power Rangers Ninja Steel premieres on Nickelodeon in January 2017.